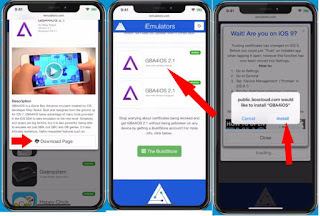 If you are trying to install emulator gba4iOS iOS 12 on iPhone X/XS max, XR, iPhone 8/8 Plus, iPhone 7/7 Plus, iPhone 6/6S, iPhone 5S/5 this article will illustrate how to do it. 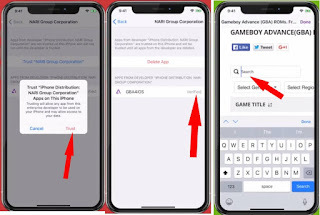 GBA4iOS emulator on iOS 12 will give you flexibility to enjoy some of the great retro games on iOS 11 and iOS 12. GBA4iOS is a Game Boy Advance emulator created by iOS developer Riley Testut. Please make sure to follow each step carefully to install gba4iOS on iOS 12 in iPhone, iPad and iPod Touch. * Please note we promote to download ROMs and use emulators. Step 1: Open www.iemulators.com on your iPhone/iPad’s Safari browser. Step 2: Tap on Apps tab on a webpage. Scroll to down on the page, Tap on BGA4iOS 2.1 updated and tap on the download page button. 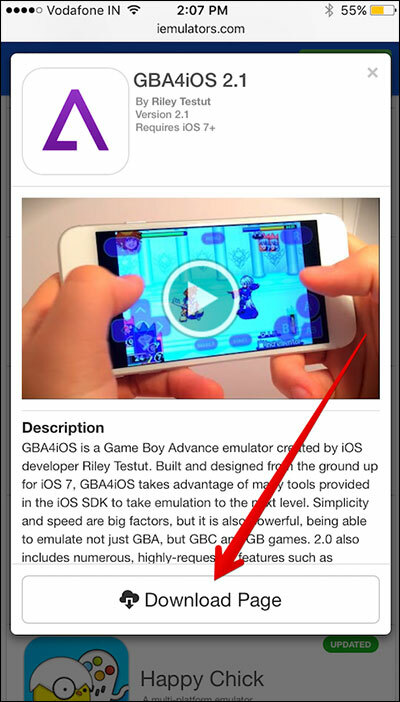 Step 3: Now again Scroll down on a page to see GBA4iOS 2.1 icon on the page. 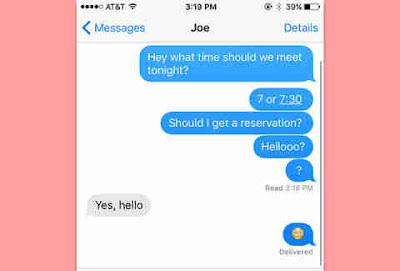 You should see Signed / Date Trick. 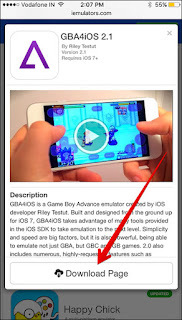 Step 4: A popup will appear -> Click on “install” button -> “Install GBA4iOS”. *Please note if you get an error message like Download App GBA4iOS could not be downloaded at this time? Or Unable to install GBA4iOS” this is normal. In this case keep pressing Retry or try after few minutes. 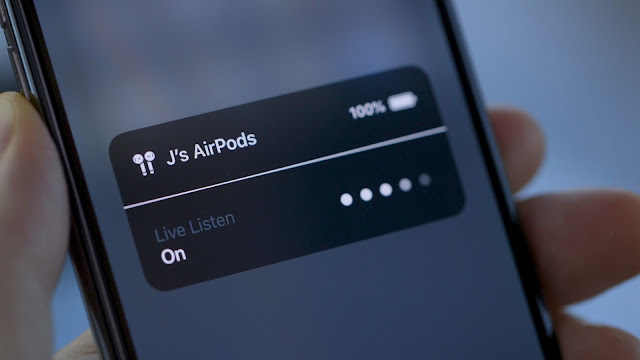 Step 5: Installation process will start in background, after allow that tap on “install” from the installation Pop-up again. Trust the installed profile to run on the iOS device. You can allow permission under the Settings -> General -> Profile & Device Management -> NARI Group Corporation -> Trust “NARI Group Corporation” > Trust. Step 6: You have successfully installed GBA4iOS on your device. 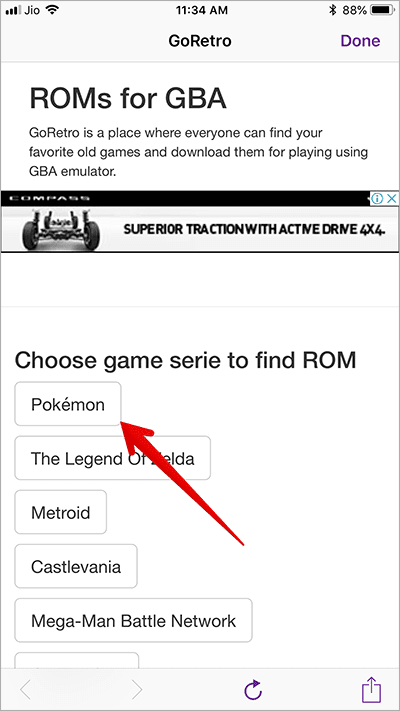 Next, you have to choose game series to find ROM. 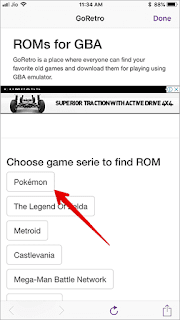 Now to download a ROM e.g a Pokemon go please search it on Google. Select your preferred version → Tap on Download button. Tap on save pop up in Game Name. After the downloading the ROM of your favorite game, launch it and get started.